Norlift of Oregon, Inc. provides training and certification services for forklift and warehouse equipment operators. We have been training equipment operators since 1999, when the current OSHA law requiring certification of forklift and scissor lift operators was created. Our training programs can be conducted anywhere in Oregon and Southwest Washington. Norlift understands how important safety is to your business. 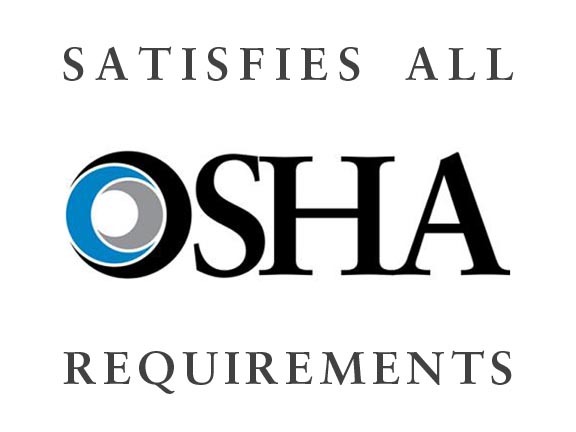 Your operators will receive the most up-to-date training in accordance with local, state, and federal OSHA rules and regulations. We train on all types of equipment, including sit-down forklifts, stand-up and reach forklifts, order pickers, pallet jacks, yard tractors, and scissor lifts. Our training covers equipment within ITA Class I through Class V and yard tractors (Class VI). Each operator receives a Certificate of Completion and an Operator ID Card upon passing a written test and practical evaluation. Documentation and certificates are sent within five business days of completing a training course. Register online for the classes below. We accept multiple payment options including credit card, check, or through your Norlift account. Kevin is a graduate of Gonzaga University and was trained in forklift certification in Merengo, IL by Unicarriers Forklift Company. Kevin is certified to train on all types of forklifts including electric pallet jacks, stand-up reach trucks, sit down forklifts, as well as scissor lifts and yard tractors. Jan is certified to train on all types of forklifts including electric pallet jacks, stand-up reach trucks, sit down forklifts, as well as scissor lifts and yard tractors.